Own your own virtual arcade on the pier. Room scale VR simulation with authentic 1:1 hand interaction and customization options. 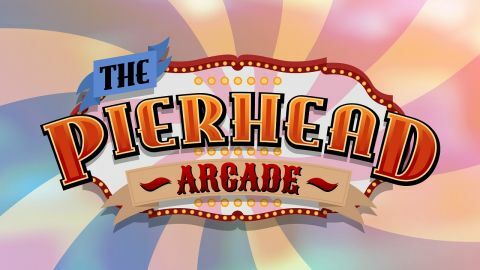 In this game the player has inherited an old pierhead arcade and they have the run of the place. They can play any game in the arcade as many times as they want by themselves or invite friends into their arcade and play together. Local leaderboards and global leaderboards for each machine. Play classic arcade games like basketball and whack a mole. The game was built in Unity 5.4 beta and then Unity 5.4 final when it was released. We're a small team of 3 and we take advantage of Unity's team features like the asset server. We also got the internet radio plugin from the asset store. Developing for the HTC Vive and other VR platforms is so easy in Unity, it only took us a few minutes to start throwing objects around in virtual reality which also happened to be really fun. We kept adding more and more white boxed tables and games and thus Pierhead Arcade was born. The game has been in Early Access on Steam since April with the launch of the Vive where it recieved a very positive review rating. 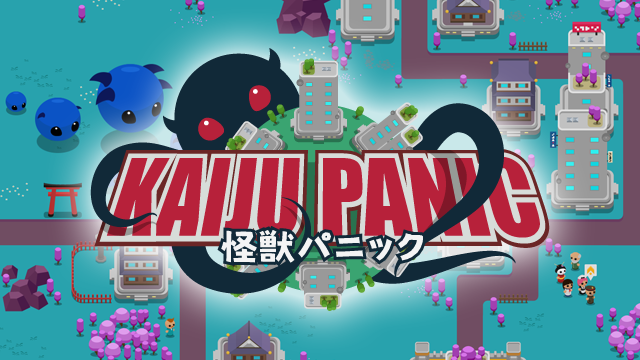 We're really happy with the way it's turned out and we plan to plan to release the game at EGX 2016.